Could you and your family use a vacation? 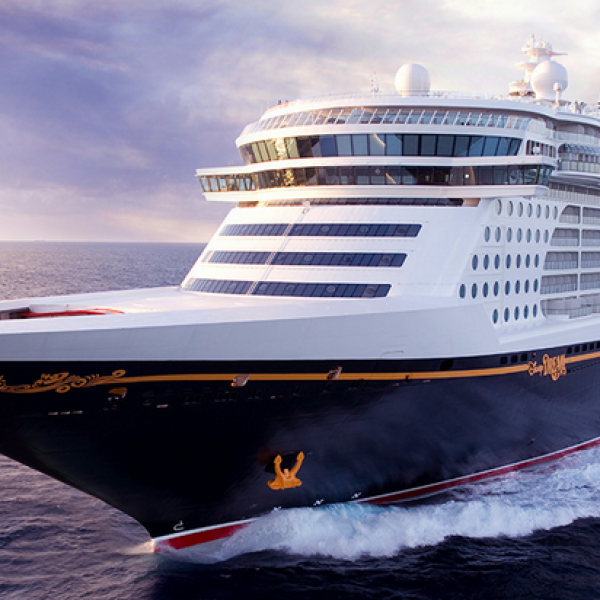 Enter the Disney Parks Magic at Sea Sweepstakes and win a five-day Disney Cruise Line vacation to the Bahamas for four including airfare to Orlando, ground transportation, a stay in a stateroom aboard the cruise ship, online meals, and pre-paid gratuities, taxes, fees, and port expenses. A $9,052.76 value. Enter once daily. Ends September 12th, 2018. Good Luck! Just click the highlighted link to enter. Do you consider yourself a grill master? Then this is the sweepstakes for you. 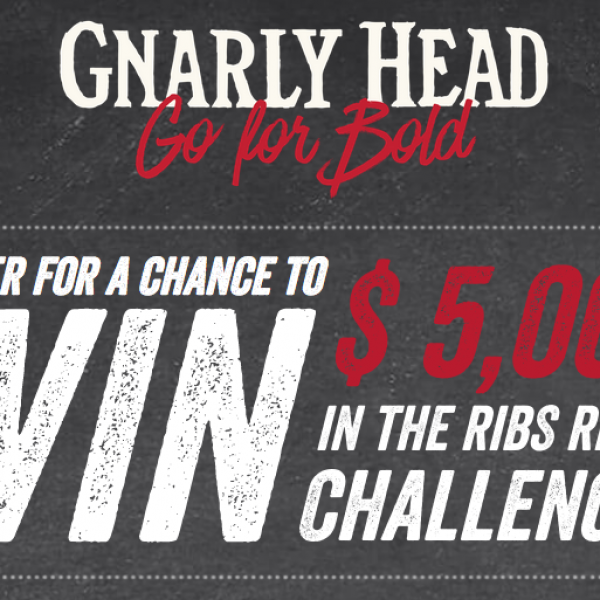 Enter the Gnarly Head Ribs 2018 Recipe Contest and win $5,000 in cash! Just share your best pork ribs recipe. Open to residents of the United States (void in Utah), 21 and up. This is a single entry sweepstakes. Ends August 31st, 2018. Good Luck! Just click the highlighted link to enter. Calling all Cheetos lovers! 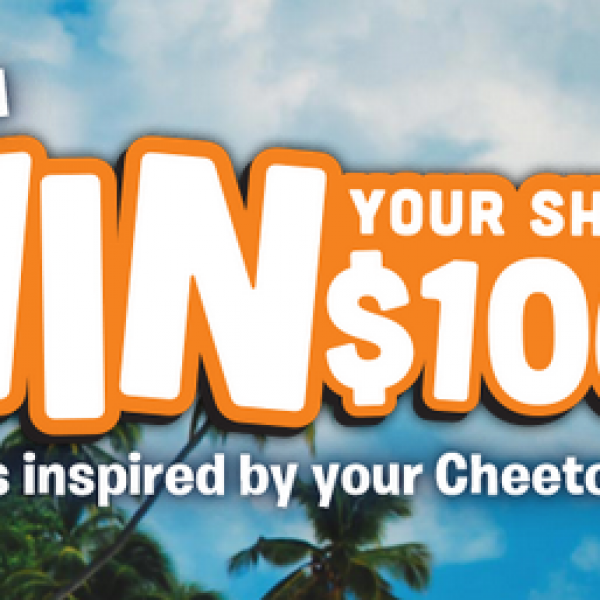 Enter the Cheetos Win What You See Sweepstakes and win $11,112 in cash or a prize pack! Plus you can also win Instant-Win Game Prizes such as playing cards, luggage tag, magnets and more. Enter up to 50 times a day. Ends September 2nd, 2018. Good Luck! Just click the highlighted link to enter. 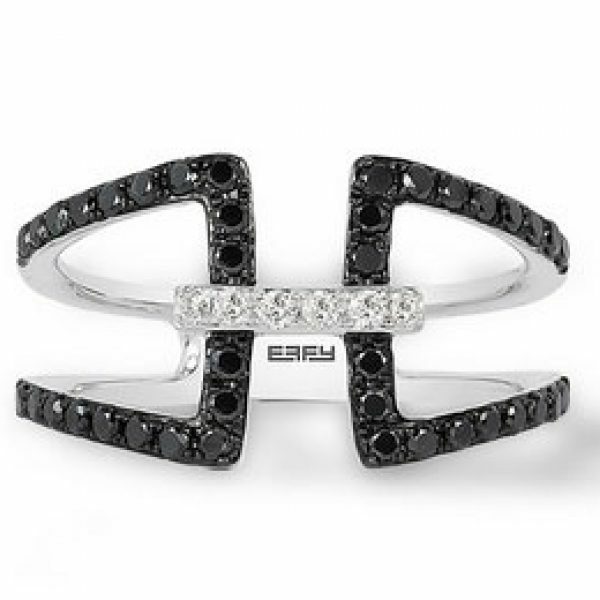 Effy Jewelry: Win a 14K White Gold Black and White Diamond Ring Set and a Cruise! Could you use a break from it all? How about some sweet jewelry too? Enter the Effy Jewelry Set Sail for Romance Sweepstakes and win a Princess Cruise and a 14K White Gold Black and White Diamond Ring Set! A $7,495 value! This is a single entry sweepstakes. Ends August 31st, 2018. Good Luck! Just click the highlighted link to enter. Looking to take your cookout game to the next level? This sweepstakes has everything you need to impress at your next gathering. Enter the McCormick Grill Your Best Sweepstakes and win 1 of 15 Napolean P500 Prestige Series grill! A $1,100 value. 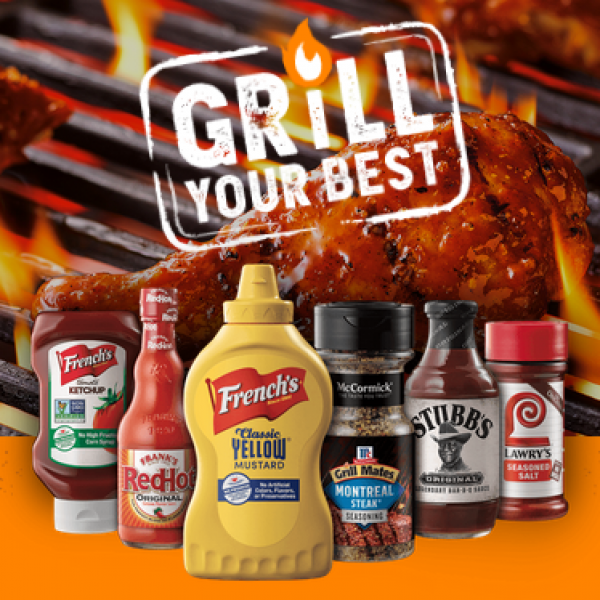 Plus 80 people will win a Grill Your Best flavor prize pack consisting of ten full-size bottles of sauces and spices. A $36 value. This is a single entry sweepstakes. Ends September 2nd, 2018. Good Luck! Just click the highlighted link to enter.